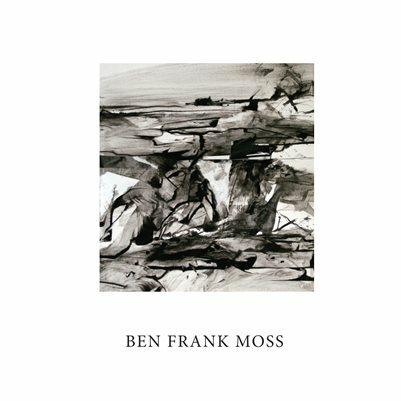 This catalog has been published to celebrate two exhibitions of paintings, drawings and prints by Ben Frank Moss at Houghton College’s Ortlip Gallery. A Focus On Drawing: works on paper by Ben Frank Moss is currently on view at the Ortlip Gallery from August 28 - October 11, 2017. A public reception will be held at the Ortlip Gallery on Saturday, September 30th from 6-8pm. The artist will be available at the event to sign copies of this catalog. Purchase yours today!